Call us today for furnace repairs! Here in the Buffalo and Niagara Falls area, we understand the weather can change at the drop of a hat. One day it's sunny, one day it's snowing. Call one of the air conditioning contractors at Steve's Heating & Air Conditioning located in Niagara Falls, NY. We will install quality air conditioning and heating unit around the clock. When colder weather hits, Steve's Heaving & Air Conditioning also provides the best furnace repairs in the Niagara Falls, NY area. Need someone to work on your HVAC system? Call a heating contractor to inspect the unit. We get the job done correctly the first time. Steve's Heating & Air Conditioning is your HVAC service for Niagara Falls, NY. From furnace repairs to air conditioning service and more, our heating and air conditioning contractors can handle it all. We understand how temperamental the weather can get here in Western New York. 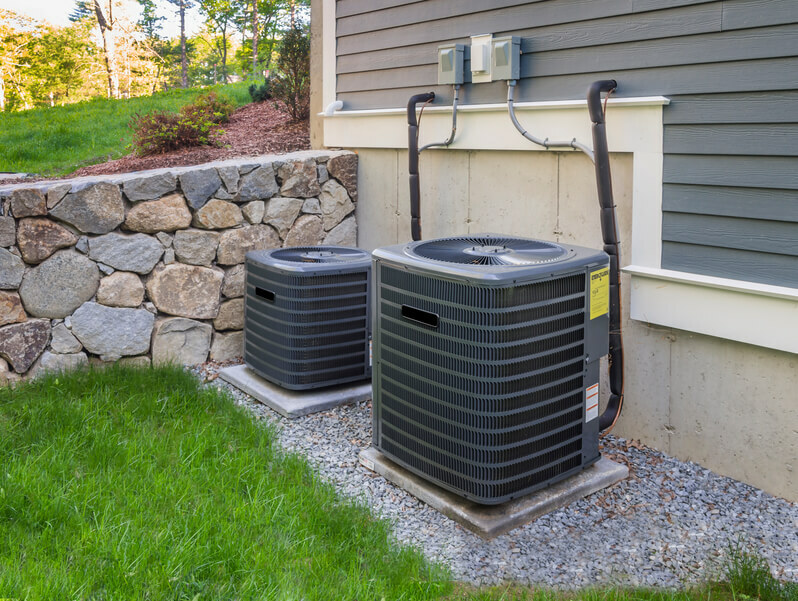 Let us help you live life in comfort by providing trustworthy repairs and service for your system. Call today to speak to a heating contractor and get started! Contact Our Experienced Air Conditioning Contractor Today. We understand that the weather in Niagara Falls, NY can be extreme. 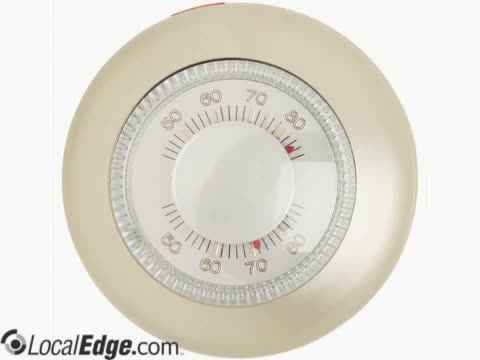 From frigid winters to hot summer days, a properly functioning climate control system is a necessity year round. Here at Steve's Heating & Air Conditioning, we make your satisfaction our first priority. Whether you need an air conditioning contractor in the summer or furnace repairs in the winter, we don't believe in making you wait. When you call us, we'll send an air conditioning or heating contractor over right away to get the job done efficiently and correctly. When you need HVAC services, remember that our air conditioning contractors have you covered. We offer timely and professional work at prices you can afford. We do our best to help you keep your home comfortable. Whether you need to repair your broken furnace or replace your AC unit, we can do it all. Get in touch with our air conditioning contractors when you need help. We serve clients in Niagara Falls and the surrounding areas. Summers in Niagara Falls are hot and humid, but can be pleasant if you have a working air conditioner. In the event you need AC repair, call the air conditioning contractors at Steve's Heating & Air Conditioning. We don’t want any of our customers waiting in a hot house, so we offer 24/7 emergency services. Our air conditioning contractors will not only professionally service your cooling equipment, they will also leave their work area spotless. We offer both residential and commercial HVAC service to customers throughout Niagara Falls and the rest of the Western New York area. Call our cooling and heating contractors for routine maintenance or for emergency repairs alike. We are always ready to help! Your home is your number one priority. When the heat or A/C isn't working, you'll need to call on the service of the heating and cooling masters. 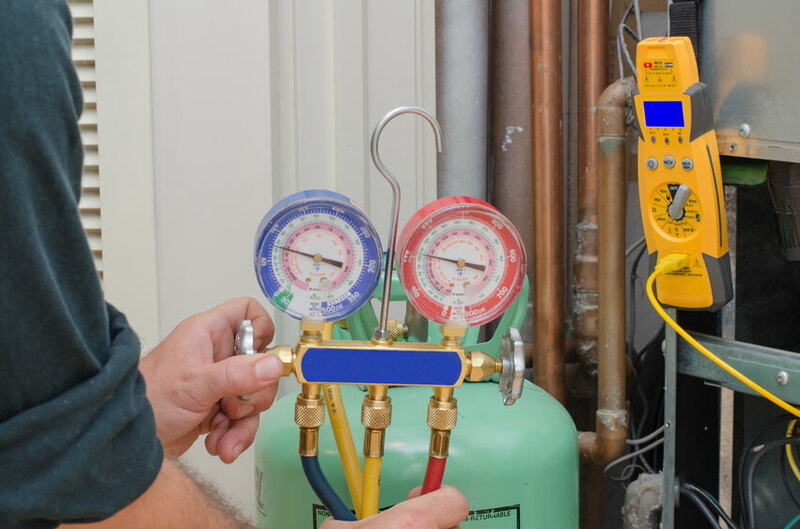 At Steve's Heating & Air Conditioning, we can offer AC and heating contractor service for high-efficiency heating and air conditioning systems that save energy and money. We will help you find the right filtration systems, humidifiers and other systems for keeping the indoor air quality healthy and clean. Our air conditioning contractors will work with you to find customizable solutions to match your family's lifestyle and comfort level in Niagara Falls, NY. Our additional services include furnace repairs and whole-home generators that provide safe, reliable backup power in the event of an outage. In addition to our residential services, we also offer commercial services including high-efficient and advanced packaged rooftops, split systems, and controls for cost-effective comfort. We have planned and emergency replacement services to control operational expenses and we will install indoor air quality systems that achieve a high level of comfort and control. Here at Steve's, the heating contractor will install fully insulated furnaces and unit heaters that provide consistent quiet heating. Nobody wants to shop or eat at a business that is too cold or too hot. Hire our air conditioning contractors to make the temperature of your store the perfect degree. 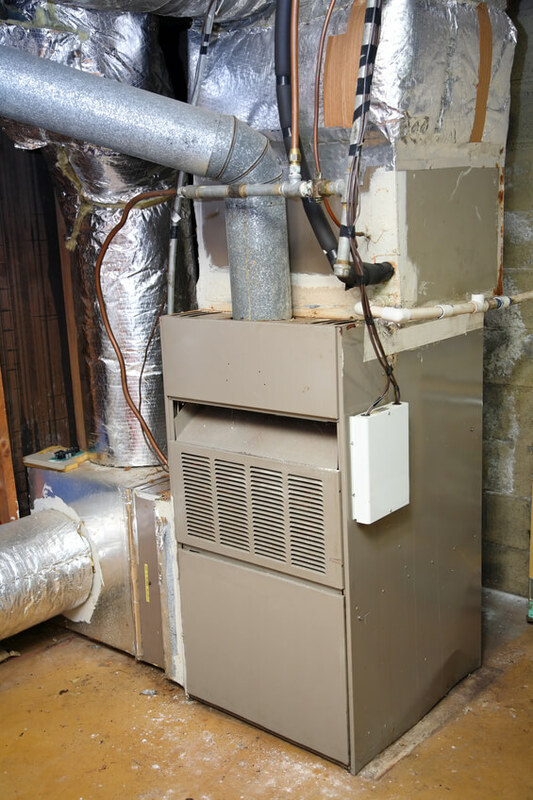 Reliable furnace repairs for your home. If a furnace breaks in Niagara Falls, getting it fixed is vital. Winters here in Western New York are far too cold and snowy to spend it with a freezing house. Call our heating contractor right away if you notice your heating system not working. Our reliable contractors will come over as quickly as possible to identify the problem and make the necessary furnace repairs. You can trust Steve's Heating & Air Conditioning to keep you snug and warm all through the winter! Whatever you need, you can trust the experienced employees of Steve's Heating & Air Conditioning to get the job done in Niagara Falls! Our air conditioning contractors want you to be comfortably satisfied. We will work with you to find exactly what you need based on your wants and your price range. We're not happy until you are! Here at Steve's Heating & Air Conditioning, we are proud to serve Niagara Falls, NY and the surrounding areas. Give us a call today for furnace repairs, air conditioning service, and more! Steve's Heating & Air Conditioning located in Niagara Falls is a quality heating and cooling company. We can install your air conditioning units, humidifiers, water heaters, air cleaners, boilers, and furnaces. If you have any problems with air circulation and the temperature or humidity of your home, please contact us immediately.